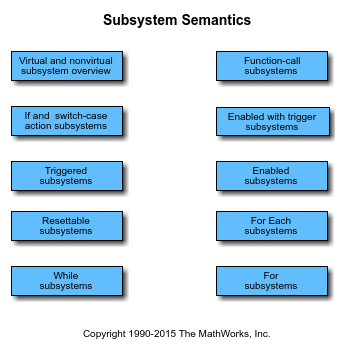 The While Iterator Subsystem block is a Subsystem block preconfigured as a starting point for creating a subsystem that repeats execution during a simulation time step while a logical condition is true. Block diagram equivalent of a program while or do-while loop. An iterative algorithm that converges on a more accurate solution after multiple iterations. 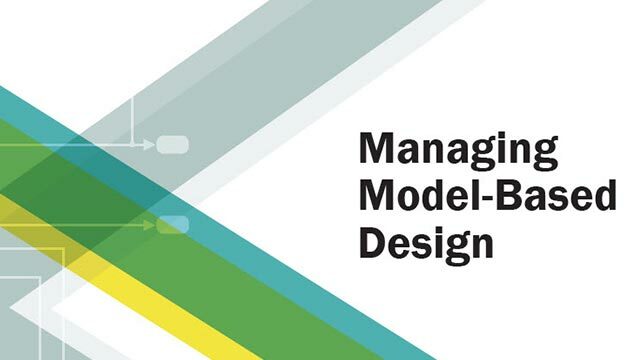 When using simplified initialization mode, if you place a block that needs elapsed time (such as a Discrete-Time Integrator block) in a While Iterator Subsystem block, Simulink® displays an error. 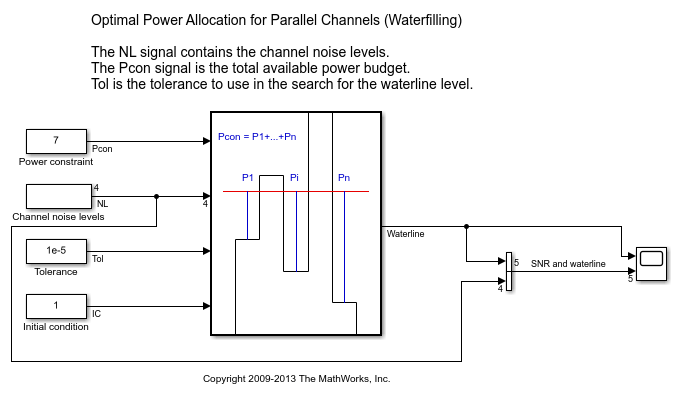 If the output signal from a While Iterator Subsystem block is a function-call signal, Simulink displays an error when you simulate the model or update the diagram. 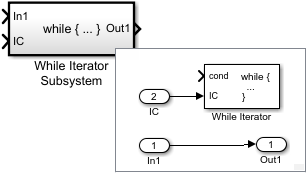 Placing a While Iterator block connected to an Input block in a Subsystem block adds this external input port to the block.